If you want to say something to show your feelings, you can always count on fresh flowers delivered within the day. A lovely and charming hand bouquet of red Roses or Gerberas is expressive enough of the feelings you want to convey, and the florist can help you with a fast and quick express flower delivery. An express flower delivery is a nice gift to give and send if you want to encourage the recipient or if you want to boost her morale. The beauty of flowers is proven to uplift the soul and inspire people. 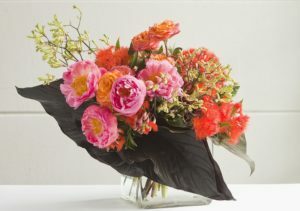 Send a florist delivery now and say your message of encouragement through the flowers. 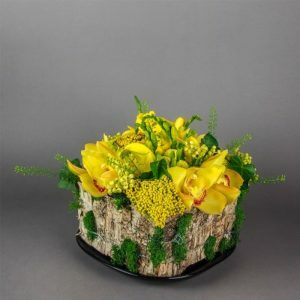 With an express delivery of birthday flowers, the celebrant will definitely get your warm greetings on her special day. This option for delivery is also a great choice to greet someone on other occasions like anniversary, graduation, promotion, and more. Showing gratitude and appreciation is easier when you send express flower delivery today. With same day flower delivery of fresh blooms, you will be able to let them know how much you appreciate them for supporting you or for being there for you. If you can’ t find the right words to say your apologies, get the best flowers for express flower delivery and have them sent to the person you want to say sorry to. With the right flowers and a hopeful spirit, your message of apology will surely be heard. These are just a few of the reasons why express flower delivery is a perfect choice to send flowers. No matter what you want to say or express through flowers, a Flower Delivery that you want delivering today will make an ordinary day more special and memorable.